Meander through the Nyhavn area of Copenhagen, admiring the colourful townhouses and boats while sampling the bars, cafes and restaurants. The Little Mermaid, based on the Hans Christian Andersen fairytale, sits on the Langelinie waterside in Copenhagen. Faarup Sommerland is a perfect place for a fun day out with a variety of activities and Aquapark for your enjoyment. 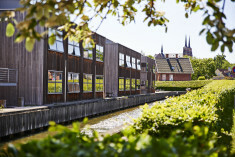 Visit Roskilde, with its famed festival and superb Viking heritage. Don't let Aalborg's pretty waterfront appeal pass you by. Visit ancient castles and manor houses; bike along scenic cycling tracks; sail across calm fjords; eat sticky pastries; drink schnapps. Denmark is probably the oldest kingdom in the world - and certainly boasts Europe's most long-standing monarchy, which is descended from the 10th-century Viking king, Gorm the Old. This is the country of Hans Christian Andersen's fairytales, of Legoland and of the 19th-century amusement garden, Tivoli. 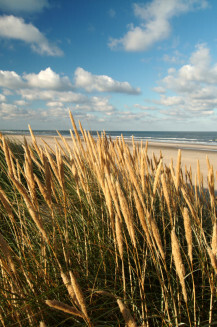 Northern Jutland offers beaches, coastal hamlets and unspoilt heathlands. South Jutland is characterised by its fjords, farmlands and sand dunes. Known as the Garden of Denmark, Funen island has windmills and rolling fields. 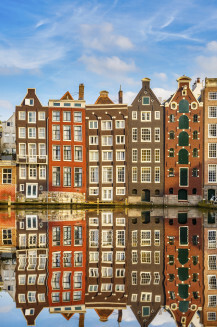 Zealand island presents long sandy shores and encompasses the lively capital, Copenhagen. Central Jutland provides intriguing old churches and miles of white sand. 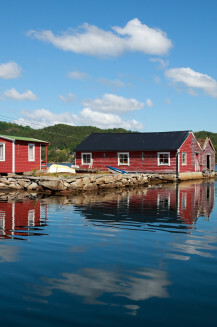 Bornholm island has forests, moorland and attractive fishing villages. 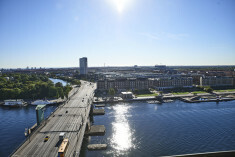 Denmark HI hostels offer easy access to a wealth of activities. Amalienborg is the home of the Danish royal family in the winter. It comprises of 4 buildings with identical architecture around an octagonal courtyard. 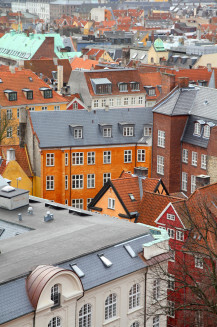 Denmark is one of the world’s happiest countries - read this article to find out why. Dine with a local family to learn more about Danish culture around the family dinner table. 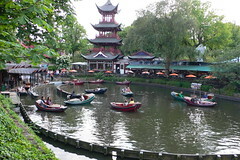 Tivoli Gardens theme park aims to be the first carbon neutral theme park in the world. Solar panels, wind turbines and low energy LED lights have all helped Tivoli Gardens see significant environmental improvements.